Homeowners must plan up to seven months ahead if they want a successful home improvement project, according to new research by the Federation of Master Builders (FMB). Just under five months to remove an internal wall to create an open plan kitchen/diner. 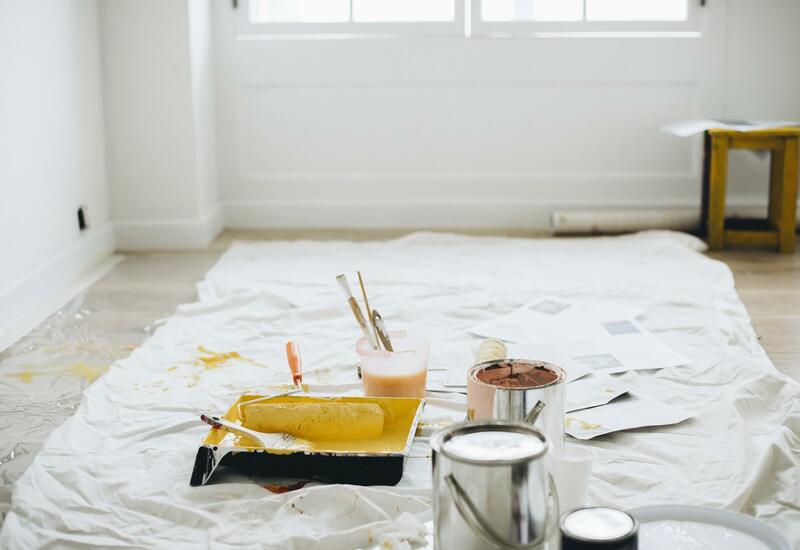 Most new homeowners will want to carry out some form of modification to a property either prior to moving in, or immediately upon moving into their new home. Our recommendation is to always ask at least three builders to quote on your requirements and don’t just go with the cheapest quote. Look at the breakdown of costs, if some seem a lot cheaper than others ask how they will achieve it for the price without cutting corners. We would also advise checking the portfolio of any builder or workman/woman you are considering instructing to carry out works on your home. The amount of money you have saved towards your home purchase can have a big impact on your future monthly mortgage repayments. The more you have saved the better the mortgages on offer will be. The deposit required to purchase a property is usually a minimum of 5% of the cost of the property you are looking to buy, however, a deposit equating 15% of the property price will you will get a much better deal. The average UK property price is currently around £177,000 that’s £8,850 or £26,550 for a 15% deposit just to get started. When obtaining a mortgage, depending on the amount you have borrowed and the percentage provided within the deposit you may be accountable for paying a higher lending charge. This is essentially a charge for your lender to insure themselves in case you fail cover the repayment costs and they become forced to sell your house at a loss. In this event the lender retains the right to request the money lost from you. In most instances, the higher lending charge is usually around 1.5% on the amount borrowed. Whilst not all products will incur this fee, another potential upfront cost to consider when organising your mortgage is the arrangement fee. 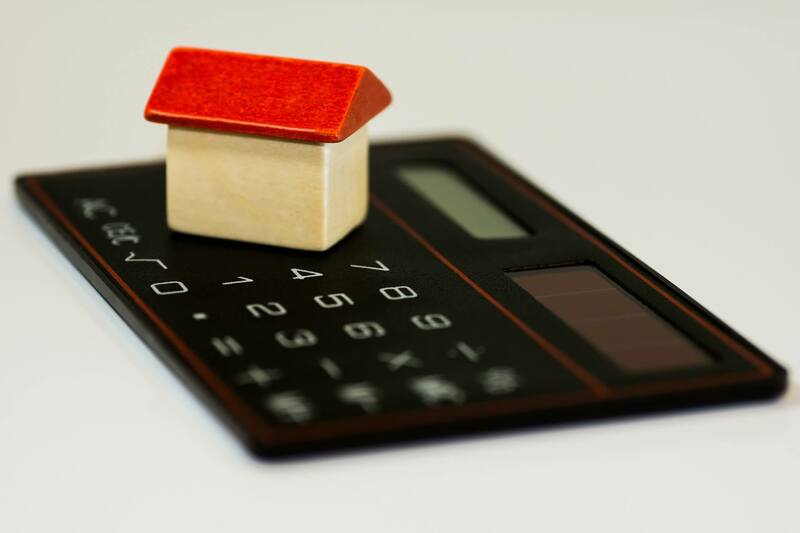 This can cost you in excess of £2,000 but can be added to your mortgage amount, however doing so can incur interest and increases the costs involved throughout the duration of your mortgage. Setting up any mortgage may also incur costs, with some lenders charging you a booking fee of between £100 to £250 – this is often refundable if your mortgage application is unsuccessful. This is usually a one of fee covering the costs of running your mortgage account from the initial set up to the day of its closure. In most instances paying an upfront account fee means you won’t have to pay an admin fee when repaying it. On most occasions the mortgage lender will not charge an account fee but they may cover this in the form of an exit fee. The exit fee may be charged in the event you leave your lender prior to the end of the arranged mortgage whether it be to re-mortgage, sell the property or obtain another mortgage for a new property. Account fees usually range from between £100 and £300. Having a competent conveyancer can sometimes make or break a sale. Most conveyancers offer a ‘no sale, no fee’ service meaning you will only be billed after a successful purchase. Make sure you ask any potential conveyancer if there will be any additional costs as some may charge for the length of the transaction and/or for sending letters and communicating with estate agents. At an additional cost, your conveyancer will organise the relevant checks with the council including a search of any planning and local issues that may affect the property as well as a search of the drains. They will also raise property queries with the selling solicitor and review your mortgage offer once the bank has confirmed the property purchased is suitable for lending. When lending you money for a home purchase the mortgage provider will ascertain the amount you are eligible to borrow and will want to know the property being purchased is suitable for lending. In order to do this, they will undertake a valuation survey of the property. You may choose to get obtain an additional survey of the property at additional cost, this may be cheaper if conducted at the same time as your valuation. Surveys vary in cost depending on how extensive they are; a straightforward valuation starts at around £150, however, a home buyer report for which you will have a professional assessor visit the property in question and carry out a structural survey and a far more in depth assessment can cost as much as £1500. In England and Northern Ireland, you are liable to pay Stamp Duty when you buy a residential property, or a piece of land, costing more than £125,000 (or more than £40,000 for second homes). This tax applies to both freehold and leasehold properties – whether you’re buying outright or with a mortgage. If you’re buying a property in Scotland you will pay Land and Buildings Transaction Tax (LBTT) and in Wales Land Transaction Tax (LTT) instead of Stamp Duty. There are several rate bands for Stamp Duty. The tax is calculated on the part of the property purchase price falling within each band. Ensure you have booked a removal firm and calculated the time it will take to move from one property to another. Some removal companies charge by the hour so ensure you know what time you are due to collect keys from the previous owners; most completions take place between 12-2pm. If you have any further questions or would like to arrange a free ‘Cost of Move’ appointment with a Mortgage Expert call us 0333 043 0002 or e-mail save@truuli.co.uk.